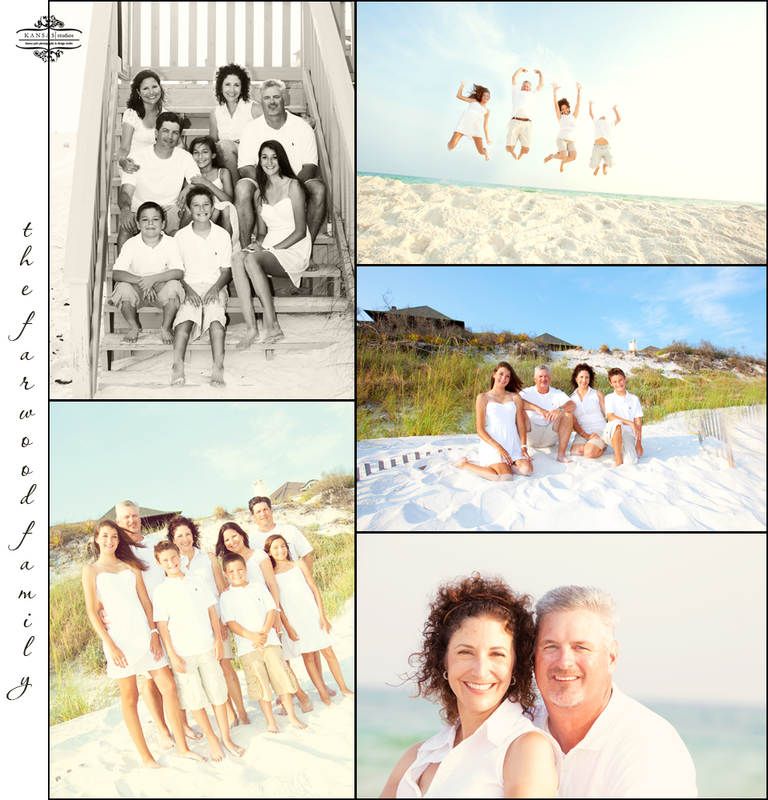 Christelle & Terry and their families were awesome! 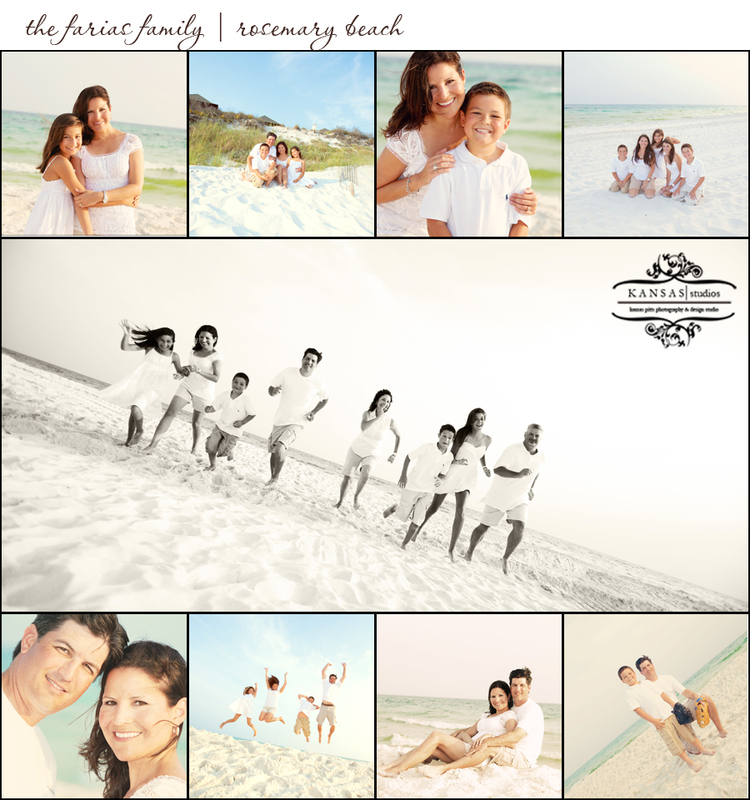 Christelle stopped me on the beach a few days before when she saw me shoot the Conger family at Rosemary Beach and so we set up a session for their families also. They were visiting from Texas and having the time of their lives…super fun families! They even got me to take a picture with all the kids before I left we had so much fun-I hope to see them in the future!